We all feel and, at the same time, have the need of the internet in today’s digital era. From time to time, there are new technologies that help us carry out tasks through computers and mobile devices that are capable of connecting to the internet. Not only this, the use of the internet has increased rapidly. Thus, alternatively, we can say that the internet technology has become a fundamental source of our livelihood. Today, we are going to see a new approach to connecting your computers and mobile devices via 4G LTE (Long-Term Evolution) for a high-speed wireless communication. By now, everybody knows what 4G is. It is the fourth generation (4G) high-speed wireless connection technology for desktop, laptop, and mobile devices. It has been in use since the mid-second decade of the 21st century. The Long-Term Evolution (LTE) technology came with the idea of providing a much faster internet connection than its predecessors. So, here, we are going to see some of the best USB dongles that come with such lightning-fast method of connecting our devices to the internet. A USB dongle (also called a USB modem) is a hardware device that is connected directly to your desktop and laptop via a USB port. 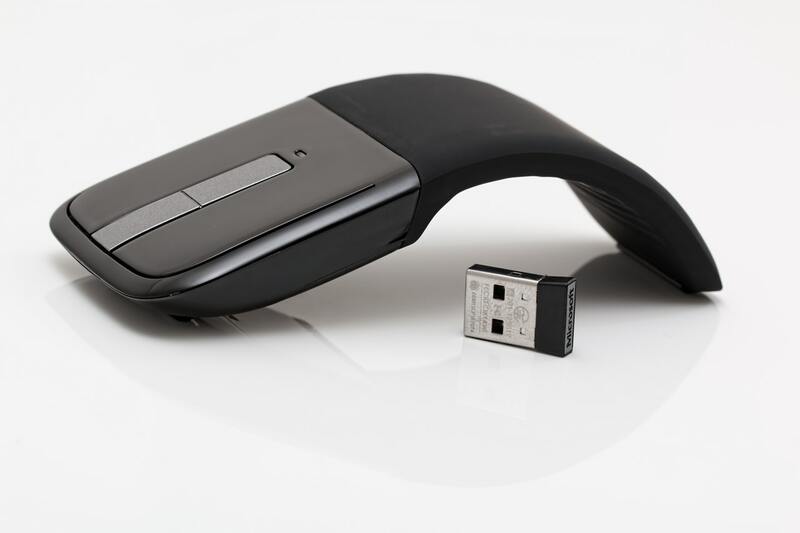 The device also comes with a built-in wireless capability that allows you to connect multiple computers and mobile devices in order to access the wireless internet. This can be done by simply plugging the 4G LTE USB dongle into the main socket (using a pre-included adapter) and you’re ready to go. The 3G wireless internet connection is succeeded by the 4G LTE technology. In the list given below, we will show you some of the best and cost-effective 4G LTE USB dongles that you can get today and experience a much faster wireless internet connection on any of your electronic device. iBall is a well-known manufacturing company of electronics and hardware peripherals. Their new 4G USB dongle is the iBall Wi-Fi Ready – Airway Data Card that provides a faster wireless internet connection at a speed of 21 Mbps. It supports the GSM sim and also provides a memory storage capacity of about 32 GB that is non-expandable. It also supports voice calling and SMS. The Micromax MMX 444L is not behind in the list of the 4G LTE USB dongles. It offers you all the basic features of a typical 4G LTE wireless internet connection like the others along with many additional features. It gives you a speed of 68 Mbps and provides a storage capacity of 32 GB with non-expandable memory. You can also store about 3000 contacts and start a live video conversation with your friends. It supports SMS, too. TP-Link has been known for their range of quality wireless router equipment. Now, it offers the TL-WN722N USB dongle that is capable of delivering a high speed 4G LTE wireless internet connection. Unlike other USB dongles, the TP-Link TL-WN722N model comes with an adjustable external antenna and provides a speed of up to 150 Mbps. You can use this high-speed 4G LTE USB dongle on any computer or laptop and even connect your smartphones and tablet devices with this piece of technology. The Huawei E3372 4G LTE USB dongle boasts of providing a speed of 150 Mbps. This is a lot of speed as compared to other USB dongles that offer the 4G LTE wireless internet connection. It also supports micro SD memory storage and can be used on a PC and Mac computers, including mobile phones and tablet devices. The ZTE MF79 is yet another USB data card that is built for today’s technology. You get a speed of 150 Mbps and a storage capacity of 32 GB that is non-expandable. This USB dongle also provides backward compatibility for 2G and 3G network bands and can be installed on both Windows and Mac operating system platforms. The 4G LTE USB dongles listed above are easy to install and provide a password security for your wireless connection. If you have not tried these few 4G LTE data cards yet. Pick any one of them and see how good or bad your experience is with the wireless internet technology.